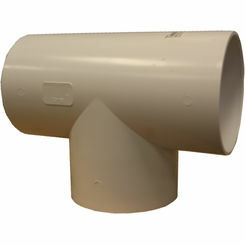 Get great prices on PIP fittings so you can update your irrigation applications. 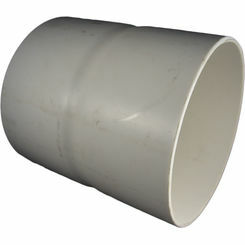 Enjoy our wholesale pricing as you browse through to find the best PIP pipe fitting for your project. 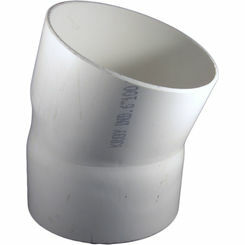 These are gasketed fittings, so they don't require any glue or primer to connect them. 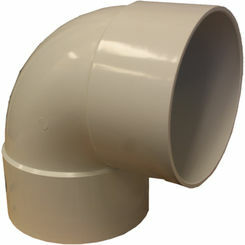 If you have any trouble finding the right fittings for your project, then please contact our customer service team via chat, e-mail, or telephone. 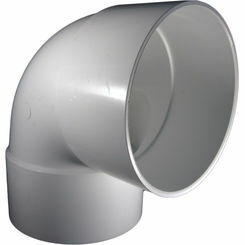 When you have verified that this type of PVC fitting is exactly what you need for your project, then don't hesitate to take advantage of PlumbersStock's prices and save on discount PIP fittings (NACO) by ordering online. 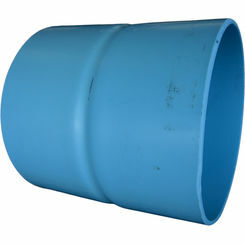 PIP fittings (Plastic Irrigation Pipe) are made of PVC, just as many other plumbing pipes are used for transferring and dispersing water. 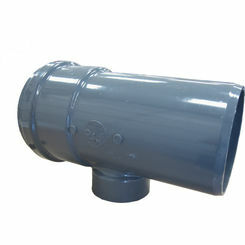 PIP fittings and pipes are used in a variety of applications, such as for permanent sprinkler systems, flood control, and for semi-permanent sprinkler systems. Golf courses and large turf fields, especially those used for sports, can benefit greatly from these irrigation systems. These pipes are mainly used as the water main (the pipe that distributes water to smaller piping). As far as the pipes are concerned, they generally come in 20-foot sections allowing the application to cover a farther distance. 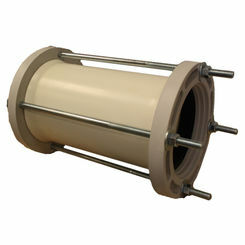 They come in a wide variety of diameters, most commonly found from 6 to 15 inches. 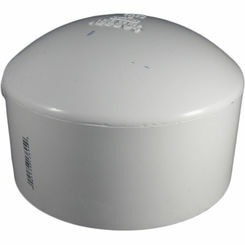 The sizes can also be found in both small and large diameters, even up to 27 inches. 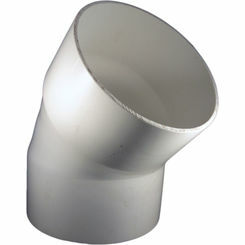 Depending on the application, you can also get these PIP pipe fittings in a variety of different PSI ratings (Pounds per Square Inch). The general PSI rating is 100. 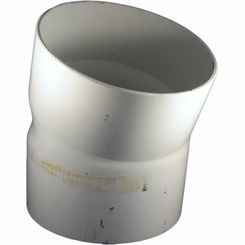 An important fitting for all types of water transport, the Tee fitting helps to split the line into two directions. 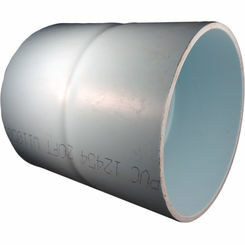 Couplings allow the user to connect two pipes together to continue a section of piping. 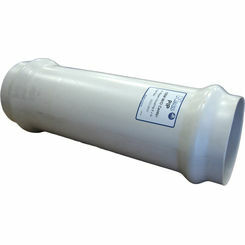 There are multiple kinds of couplers available depending on the application. 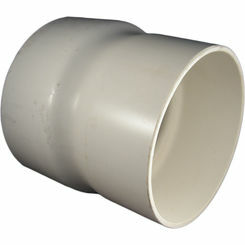 Bolted Repair Coupling fittings contain bolts to repair a pipeline and to allow for a secure watertight seal. 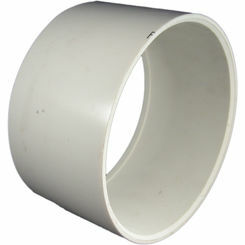 In order for a stronger seal, you may consider using a Gasketed Repair Coupling. 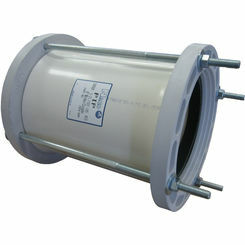 These differ in that instead of using bolts for a secure connection; there are two rubber gaskets (one on each end) to help lock down on to the pipe. 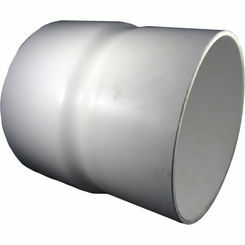 Some repair couplings also come in a “T” shape or Tee to have another pipe, usually smaller in diameter come off of the main piping. 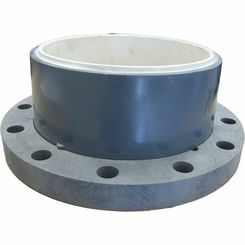 A Flange can also aid in the repair of a pipe, or create a secure and strong connection within the piping. 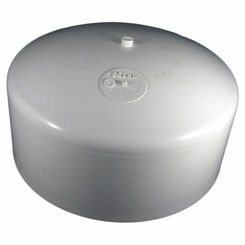 The flange contains bolt-holes to aid in securing the piping together. 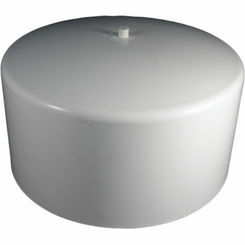 Caps are PIP fittings that allow for the “Capping” or covering of a pipe's end. If you need to change the direction of your irrigation system, the Elbow fittings come in handy. They most commonly come in 45 and 90-degree angles, but can also be found as small as 11 degrees. Reducer fittings help when you need to go from a large diameter pipe to a smaller one. Here at PlumbersStock, we like to hear about projects being completed successfully. For that to happen, we know that you need to be able to get every PIP fitting necessary to complete your project. 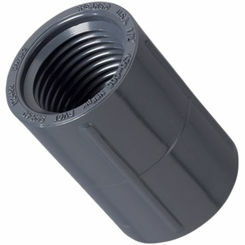 We are happy to help, and that is why we have all the fittings you need from great companies. If you have any questions, Please contact our professional staff. 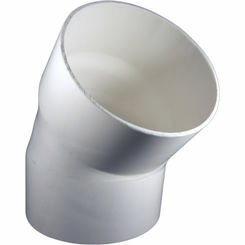 Our wholesale prices on PIP fittings cannot be beaten anywhere on the web!